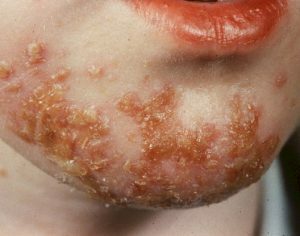 Impetigo is a bacterial infection of the skin. It is highly contagious but not serious. Most cases are reported in children between 2 and 6 years of age. 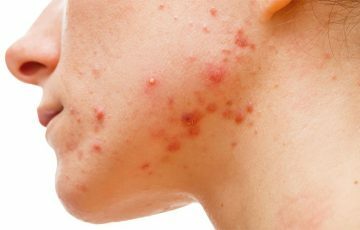 A less known fact is that impetigo can also occur in animals such as puppies. 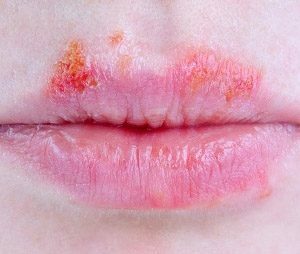 Blistering is common even in mild impetigo. 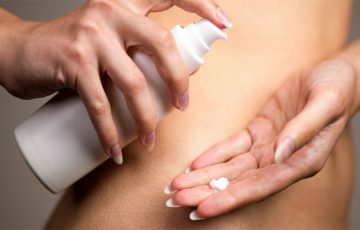 You may be able to see clear yellowish fluid ooze from the blisters. 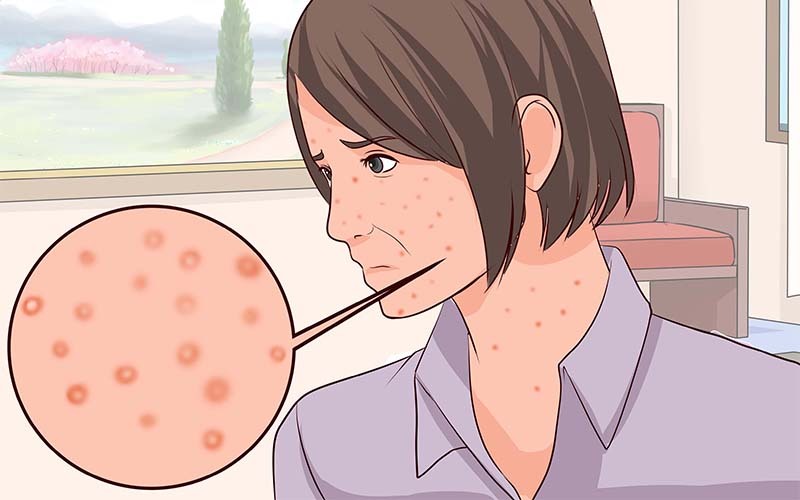 Once ruptured, red sores which may be slightly inflamed will develop. “Golden” scabs soon form over the ruptured blisters.